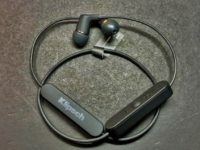 Klipsch has always been known for making some of the most impressive solid-sounding audio gear available in the market but their new R5 wireless neckband headphones aim to class things up by several notches with a classy looking understated design that looks suitable on the track or in the office paired up with solid performance to boot. 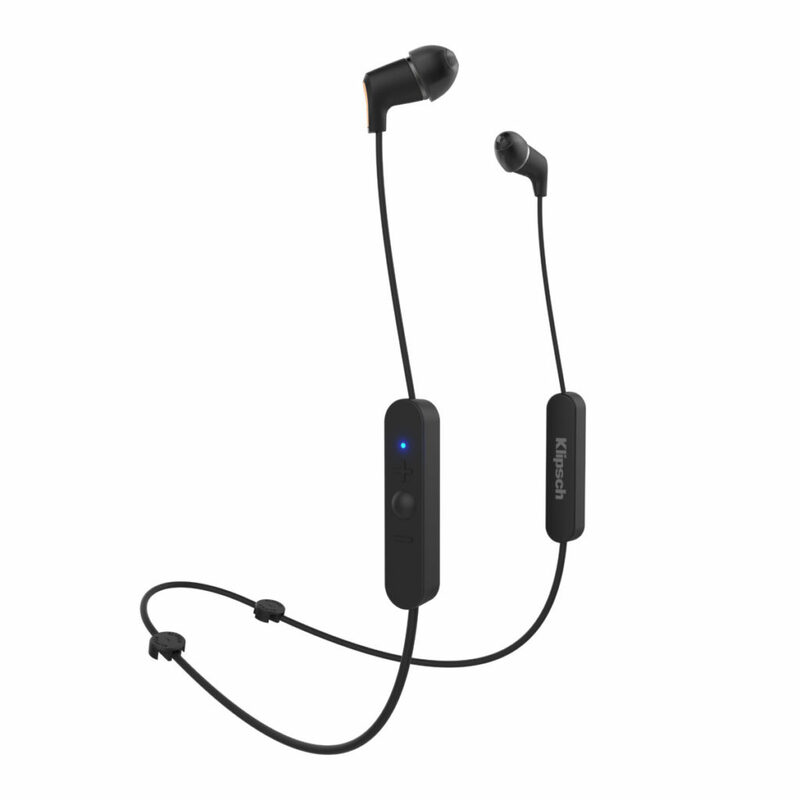 The Klipsch R5 primarily consists of a neckband that holds up a pair of plastic housings done up in matte black, one of which holds the controls for playback along with a pair of angled earpieces that hols 5.0mm dynamic moving coil drivers. One of the plastic housings integrates a in-line control as well as a mike to make and take calls off Android and Apple kit with equal adroitness. 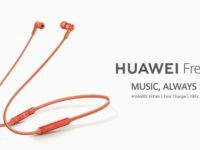 They have also taken the trouble to ensure that the R5 wireless headphones are splashproofed too with an IPX4 rating which comes in handy with sweat and rain. 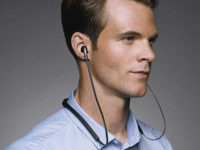 To keep the earbuds securely in your ear, Klipsch has employed their patented Comply memory-foam tips that are, to date, one of the most comfortable earbuds that money can buy as they fit securely and comfortably in your ear canal on account of their unique candy-corn-esque shape To add extra peace of mind, you can also tack on an additional pair of earwings to keep it stuck to your bonce. 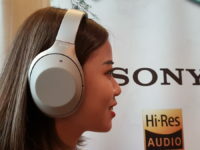 As you would likely expect from a Klipsch-issued offering, it comes with 5mm dynamic drivers that have a frequency response of 10Hz – 19kHz along with aptX, AAC and SBC codec support to offer excellent streamed audio quality off a paired device. 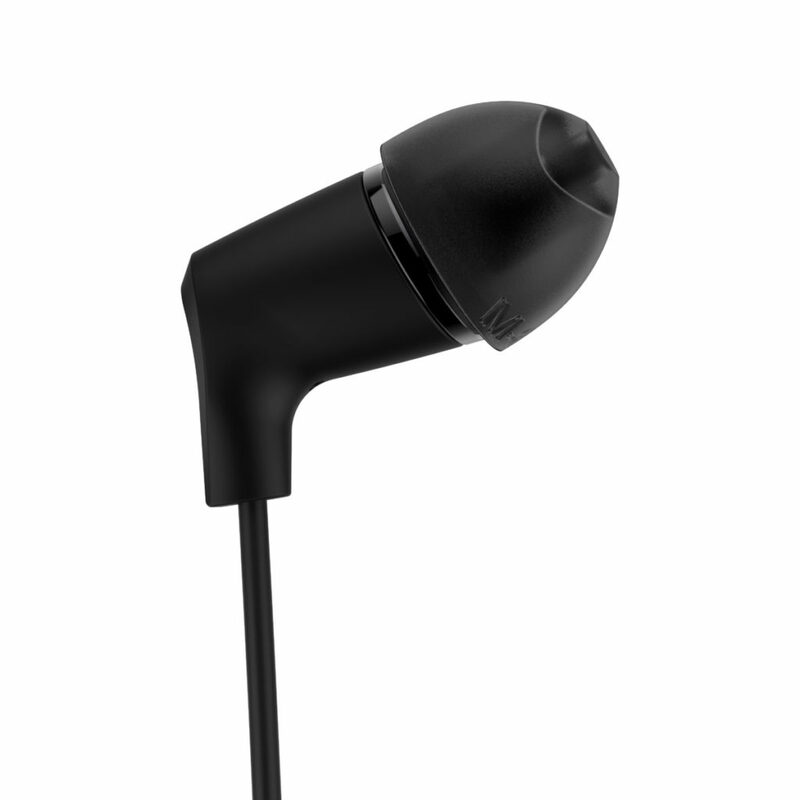 A built-in 110mAh battery offers about 8 hours of usage before needing a juicing.